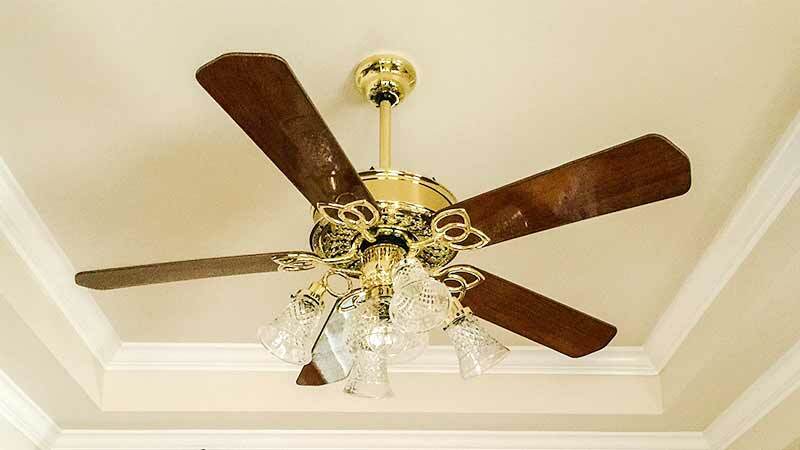 We can help with all your ceiling fan needs, inside your home, or in an outside area. Ceiling fan installations are important in Brisbane. There really isn’t a downside to installing a ceiling fan. It is far cheaper to buy and install than air conditioning, once installed, a ceiling fan consumes about as much power as a 60 watt light bulb. While we usually buy fans to cool and circulate air on hot days, you can also buy reversible fans that re-distribute the hot air that rises to the ceiling when using heaters in winter.